Good morning, everyone! It's time for you to meet our third Suprenant sister. 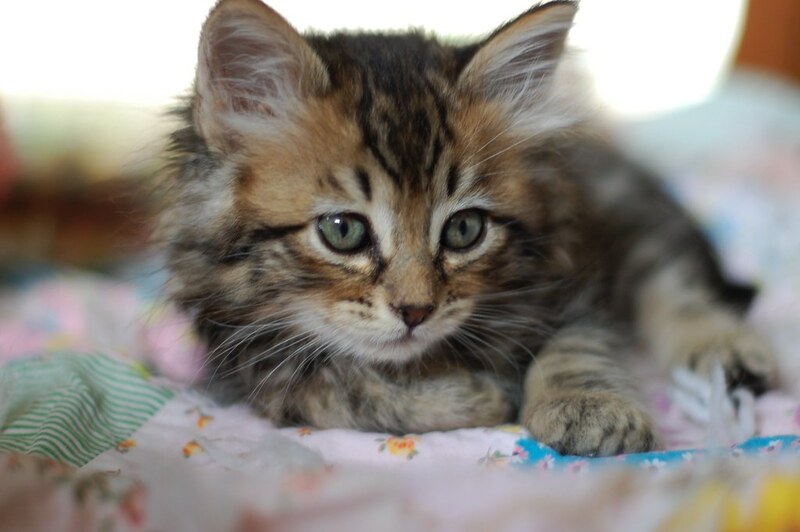 She's a lovely little tabby girl with hair to spare! Her coat is golden and black, and and silky-soft. She's as sweet as can be and will l sit at your feet, and cry to be picked up. She was the very first sister to purr. Isn't she just adorable?? !! You can take a sneak peek at the WHOLE brood over on our fundraising page. And while you're over there,,, The Suprenant sisters would appreciate if you made a little pledge in honor of their arrival. Click HERE to take a peek and make a pledge! Oh my - I'm dead from the cute! Not just this little cute lady but her sisters from yesterday too! What a beauty! 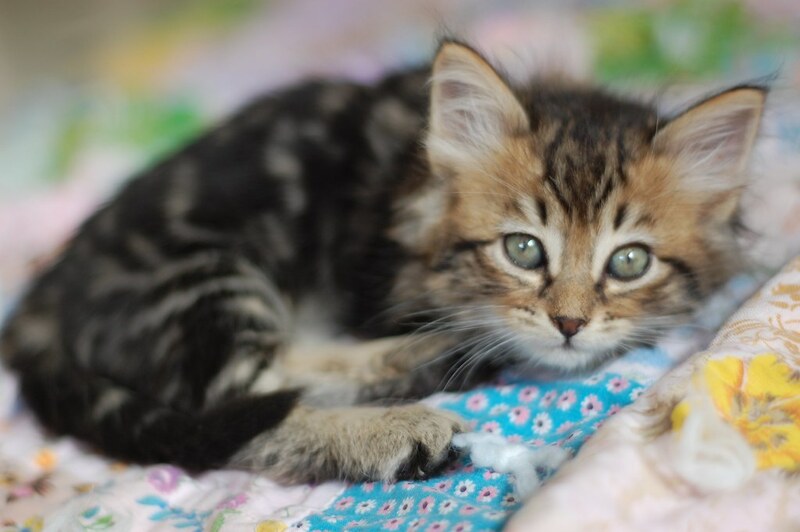 These kittens look to be a wonderful litter with an absolutely perfect surname! She would fit in my pocket! ooooooh what a cute bunch. can't wait for the formal introductions! Ahhh! Such floofy babies! My own floofster will be getting many gratuitous snorfles while I deal with the overdose. She is not going to be pleased. how it it possible that every litter is cuter and cuter? some day will we all just faint over at our computers from the outrageous cuteness? Aw, looks like she's smiling in the first photo! Sweet little beauty. Oh good gravy she is GORGEOUS! Oh, what an adorable little wee girl!! I LUFF her! Oh my paws and whiskers, a little kitty who cries to be picked up. I would get nothing done. Hey! That buff one is giving me the stinkeye!! She looks like the world's most adorable, itty bitty, brownish bobcat. What a beautiful and...distinguished-looking...kitten. She looks very intelligent and thoughtful for being a brand-new IBK. She seems to rise to her very distinguished surname. Oh love her colors! What a beauty and such a serious look on one so little. I would be happy to pick you up and cuddle you sweet one. Swoon again, what a beauty. I love these sweeties are all girls. Our family likes to predict what the families will look like and gender...we predicted the gender but golly, we could have never predicted the beauty! She's beautiful! Her colors remind me of my old kitty.